Back-to-school season is a time that of getting back into the swing of things and developing a routine to last throughout the year. It’s a time when organization can be life-changing, but also daunting. Will this actually be useful? What will make life easiest for our family? That’s where we come in. 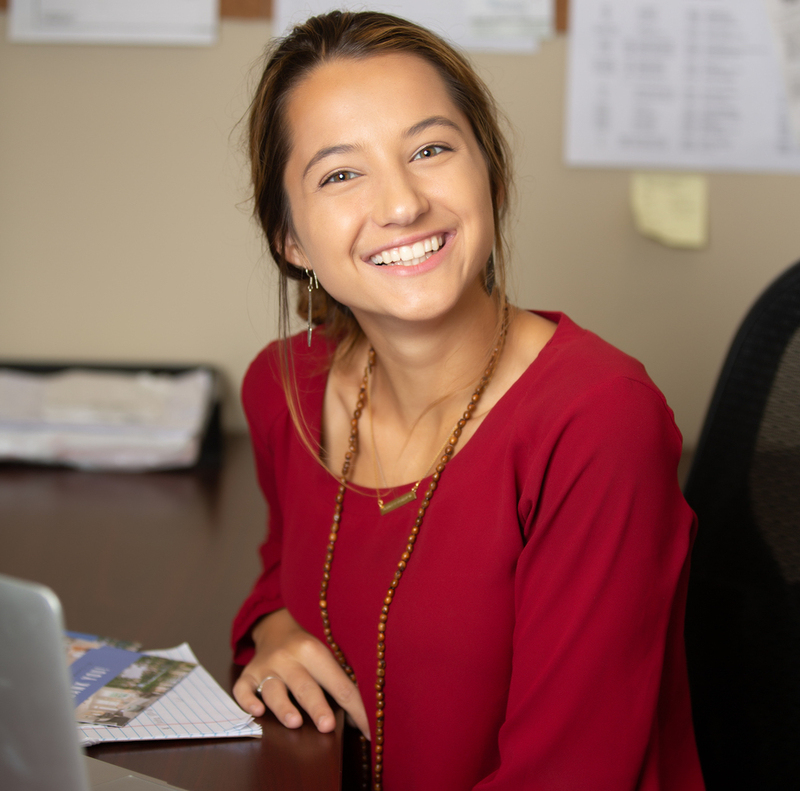 We’ve done lots of research and put lots of time into building homes that are just right for you and your family. Now, you have the chance to put your own spin on your space! These ideas will take your home to the next level of functionality. 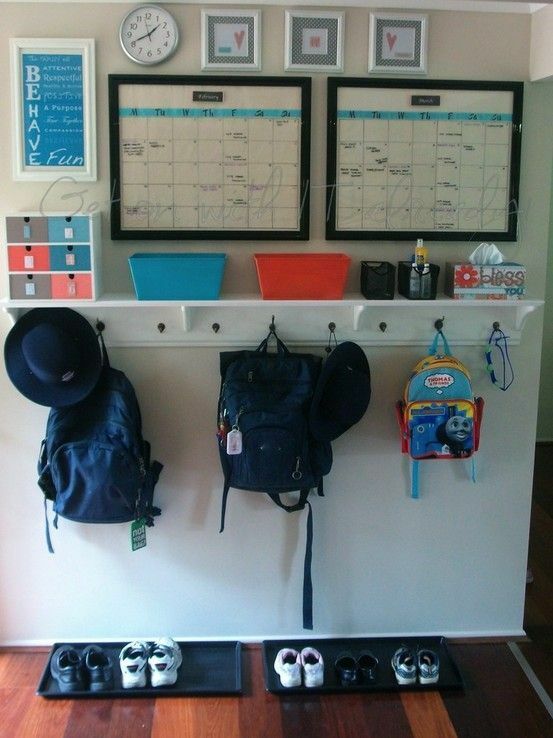 Here are our top three favorite back-to-school organization hacks that you can use to make your home the most effective for this time of year. These tools are not only useful, but they’ll also save you time and headaches. We promise you’ll thank us later! Tired of those rushed mornings and extended bedtimes because things just aren’t getting done and spaces that are constantly messy? 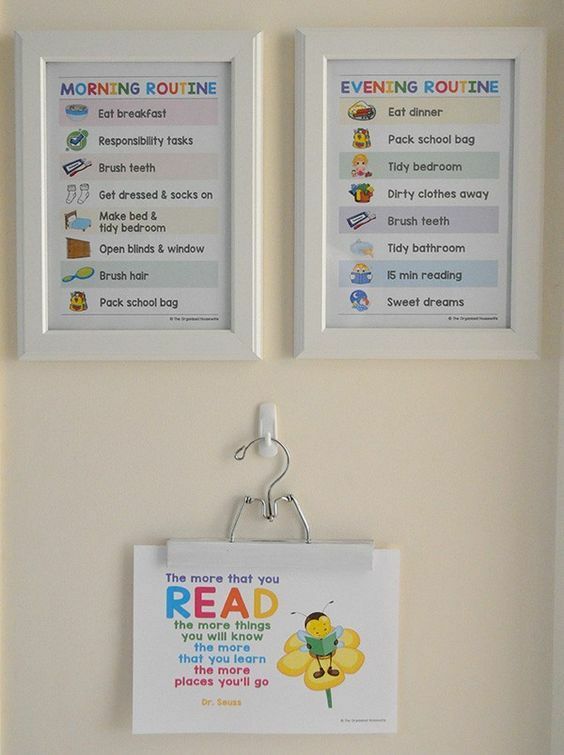 These handy charts make it easy and fun for kids to check off their everyday activities each morning and night! Not only does this allow them to take responsibility for their own spaces and duties, but it also encourages them to get into the habit of developing a schedule. We love that this builds a healthy mindset of consistency and allows the whole family to create a routine together. Pinterest is chalked full of storage spaces like these, and we just love the idea. Nothing says organization quite like having space where everything belongs! Our favorite spot about this is not only that it gives everyone’s belongings a home, but it also features the family calendar! Reminders to pick up the kids from soccer practice and that weekend trip to Grandma’s will never be last minute again when you can see it by the door every morning! This may be our favorite hack yet! 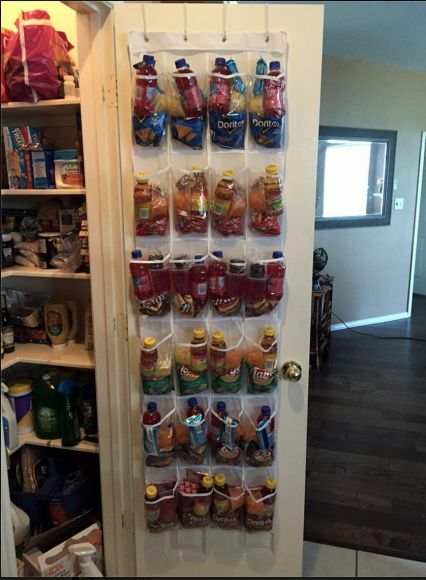 Never rush to get lunches together again with this tip- a shoe organizer that doubles as a snack sorter! Spend a few minutes sorting drinks, snacks and other goodies out, that way all you have to do is grab and go! Even label with kids names or days of the week in order to keep everyone’s favorites in the correct lunch boxes. An added bonus? Boxes of snacks aren’t overloading your pantry! This hack saves tons of time and space- does it get any better than that? Let us know your favorite back to school organization tips and if you plan to try any of these yourself! If you try these out yourself, tag us on social media using the hashtag #BacktoSchoolWithBishardHomes for the chance to be featured! We’d love to hear from you!